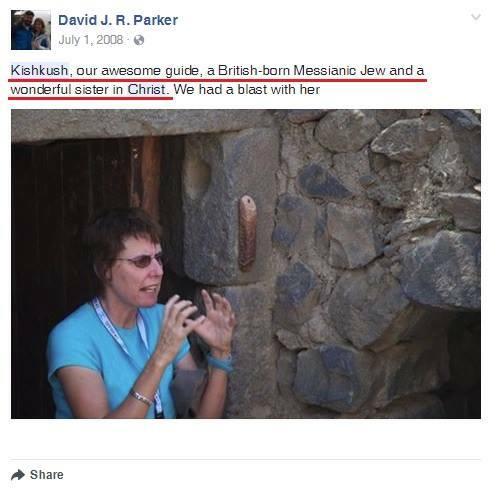 Nathaniel Feingold recently wrote an excellent article which proves beyond any shadow of a doubt that Israel "activist" Kay Wilson has a messianic past. 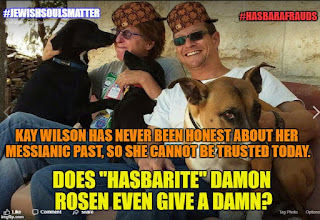 Since Ms. Wilson continues to lie about her past, she cannot be trusted in the present, and her inclusion in any Jewish advocacy is obscene. The fact that she was the victim of Arab terror doesn't give her a free pass, despite the desire of many Jews to give her one. 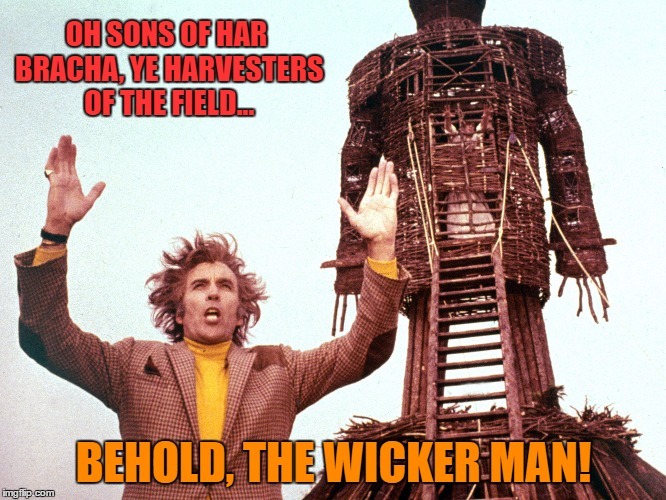 It doesn't work that way in Judaism. 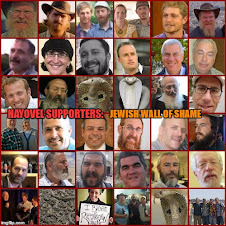 Many of her supporters don't give a damn about her past, but many Jews are less honest. 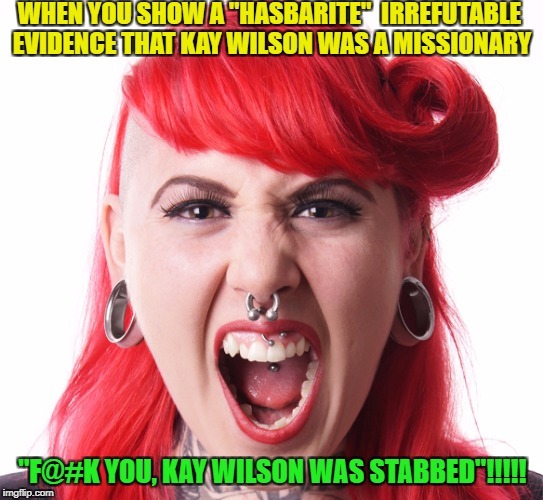 They refuse to research the readily available evidence which PROVES that she was messianic. 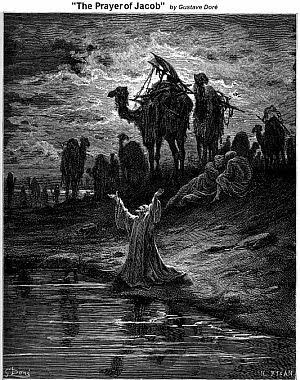 And contrary to the false claims of some, she has not engaged in any form of teshuva. She denies what is documented. Insiders in Yaad La'Achim both past and present admitted that Wilson was definitely a messianic at one point. Some even noted that "pragmatism" and fear of her current popularity (rather than principle), is the reason they don't speak about her anymore. These are my reflections on those timid career "hasbarites", keyboard warriors if you will, who lack intellectual courage. People like Damon Rosen and Ryan Bellerose who both consider themselves Kay's friends, and who continue to avoid the documentation. I am including a link to Feingold's article, as well as links to a well-written article from anti-missionary organization JewishIsrael, and a slideshow documenting some damning screenshots of Kay Wilson.